M.F Plastics are double glazing repair specialists, we offer double glazing repairs to Windows, Doors & Conservatories. We are a leading double glazing company based in Coventry but also serving Leamington Spa, Rugby, Nuneaton, Warwick, & Warwickshire area, offering a range of double glazing services for U-pvc windows and doors along with composite doors & conservatories. We only deliver the highest quality products and services to our customers. 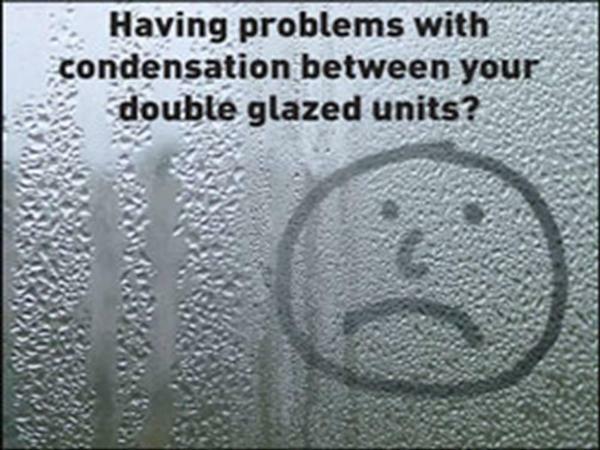 Having problems with Condensation within your double glazed sealed unit? You can replace the whole window or the simplest & cheapest option is to replace the failed double glazed sealed units with new ones. Read more…..